One wants to escape. Another wants to catch a traitor. And an assassin wants to kill her prey. Only one of them will get what they want. In the explosive prequel to PEAK CROSSER, Lascrill has been discovered as a rebel leader. He needs to warn his friends before their plans are uncovered and everything they've worked for is destroyed. Crisdan searches for the exposed traitor, and Tha'Strukra is commanded to kill Lascrill before the Empire finds him. Subscribe to my mailing list and get this book for free! Getting back to his family means possibly losing everything. Zornan has been framed for murder, and to get out of it, he has to carry an illegally-born daughter of an imperial official, but they are betrayed at each turn. Zornan's wife Calla struggles to clean his sullied name, working with an imperial investigator who's falling in love with her. Buy the book readers are calling original, entertaining and compelling, and enter the world of THE EMPIRE OF THE PEAKS. 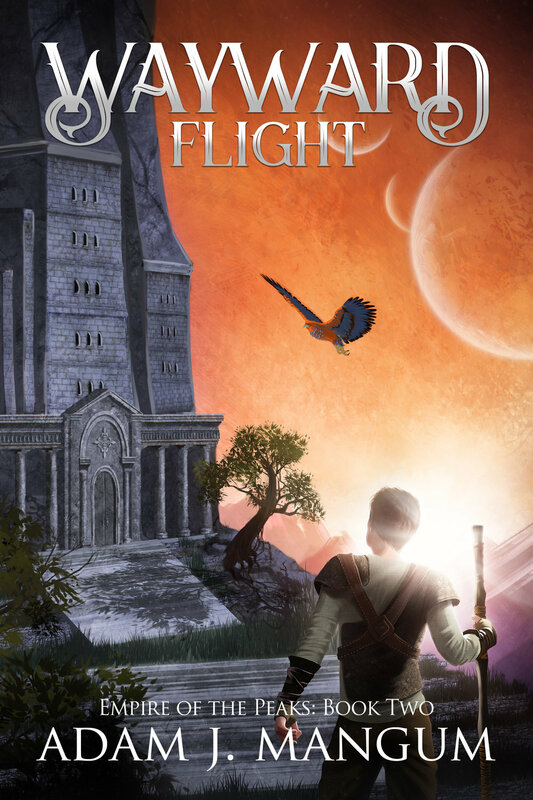 Zornan's wife is kidnapped, and he takes his friend Mairie across the Empire to find Calla. All the while, Calla must deal with the terror of her captivity and the new power blossoming inside her. And while she sits, another tries to find her, High Investigator Crisdan, the man controlled be the very forces trying to tear their world apart. And Mizcarnon scouts a continent an ocean away and finds that the greatest threat to the Empire of the Peaks is coming and he needs to warn the Empire before it gets too late. 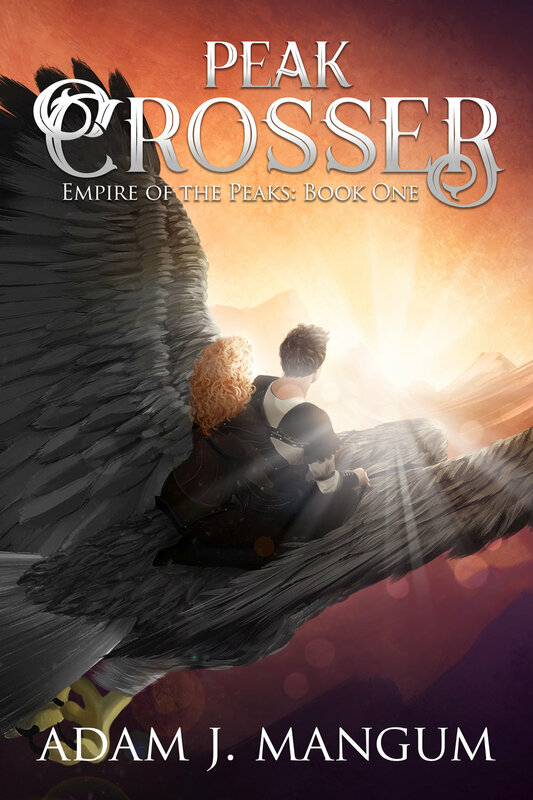 Continue the second book in the exciting and compelling EMPIRE OF THE PEAKS series. One man’s hunt for his family may bring down an empire. Sometimes peace can only come through war. Caliban's is a prototype soldier who is discarded after a new, better version comes along. He must decide between loyalty and survival. Member Five is an alien intelligence trapped by the devious scientist Sycrorax, the woman who created Caliban. Member Five must decide whether their freedom is worth giving up everything they believe. 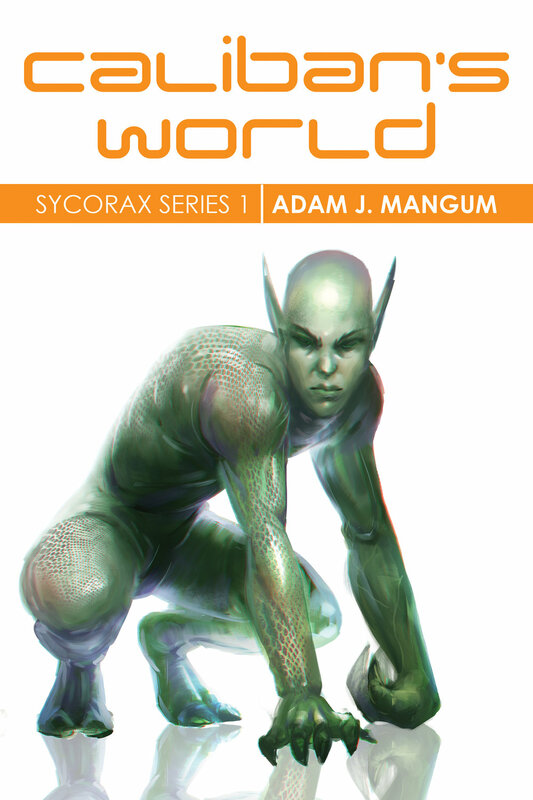 Inspired by Shakepeare's The Tempest, CALIBAN'S WORLD is the thrilling start to the THE SYCORAX SERIES. Mercy and compassion are not for those who lead. You fake those attributes in public, but when important decisions are to be made, you leave them behind. Eleven-year-old Claribel is being trained by her mother to take over leadership of their world. But as Claribel learns more of what it means to lead the way her mother wants her to, Claribel's growing compassion may disqualify her or get her killed. And when a man and his young daughter are marooned on Caliban's world, Caliban hopes to find true friends and escape his troubled and violent past. 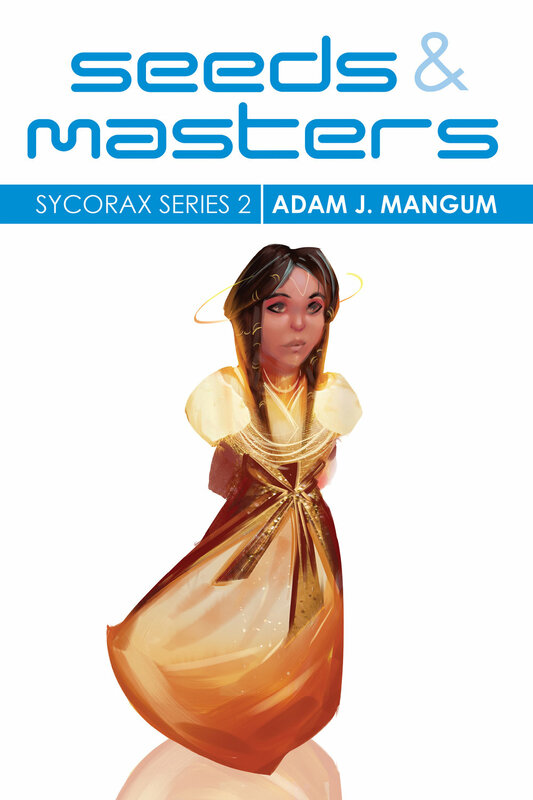 SEEDS AND MASTERS is the second book in the space opera SYCORAX SERIES, inspired by Shakespeare's play THE TEMPEST. Continue the exciting journey into the known systems! Claribel has been married out to the king of an allied world, her destiny muted by political exile. But when her wedding party is stranded in a mysterious system, she and her new husband must discover who did this and why before peace is shattered throughout the Known Systems. And Caliban must chose between freeing himself from another cruel master or remaining true to his only friend in the universe. CLARIBLE AND CALIBAN is the third book in the space opera SYCORAX SERIES. The books are inspired by Shakespeare's THE TEMPEST. Scheming scientist and warmonger Sycorax has most of the Known Systems entagled in her machinations, endagering peace and properity across the universe. Three beings most closely bound by her plots strive to break free. Caliban is failed prototype soldier who must chose between loyalty and survival. Member Five is an imprisoned alien intelligence who can be free if they give up everything they believe in. And Claribel is destined to be the leader of her world if her compassion doesn't get her killed. They must each find their path and remain true to what they want to become without being torn down by the selfishness, greed and depravity all around them. SEED OF SYCORAX is a harrowing tale demonstrating how hope can thrive in the darkest, most unlikely corners of the universe.